When you need to get your freight from point A to point B and you need a trustworthy, efficient and affordable trucking company, you need Skinner Transfer. Skinner Transfer is a family-owned, client-based freight service. We know you have plenty of choices out there for your freight and dry van carrier services. Trucking companies are a dime a dozen. But not all freight services have decades worth of transportation experience. Nor do those trucking companies spend as much time learning about our clients needs before we carry their products or items across the country. Our freight services will fit your commodity hauling needs. With nearly 100 tractors and 300 trailers, we can get your products anywhere in the country at a guaranteed time. 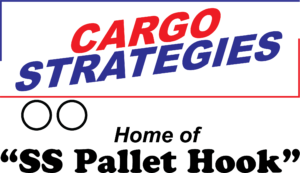 Take a look at our services and learn more about our freight carrier team! You can also request a quote immediately. Skinner Transfer, a trucking company you can trust.